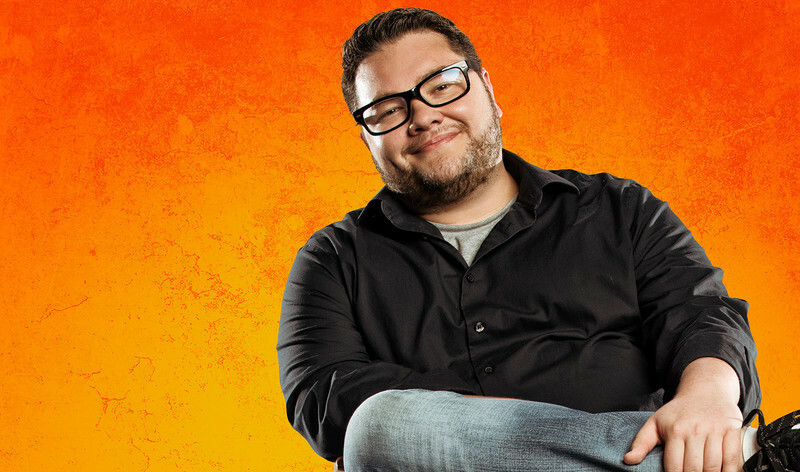 An interview with rising filmmaker Alejandro Montoya Marín about his new film, Monday. 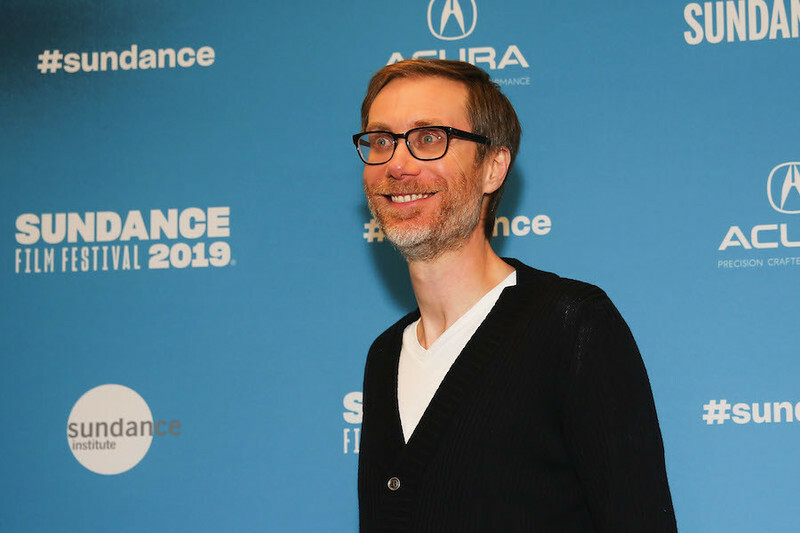 An interview with Stephen Merchant, writer/director of "Fighting with My Family." 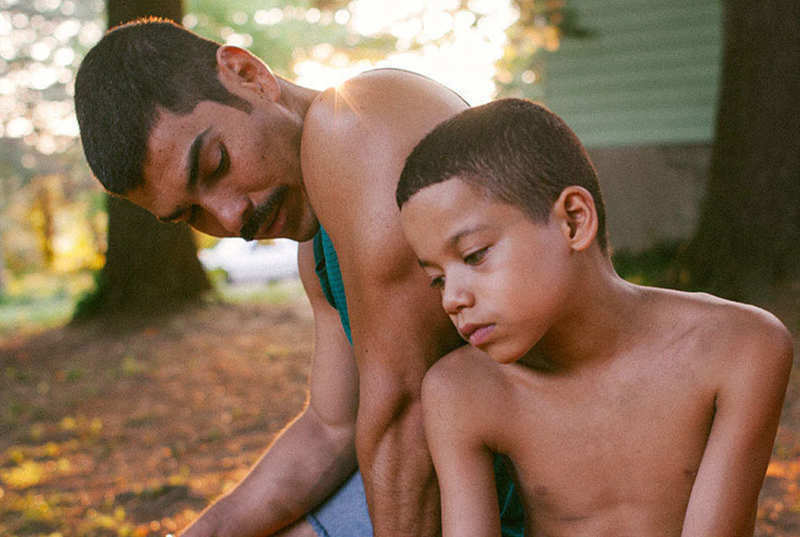 A video interview with the director of the ISA-nominated We the Animals. An interview with the director Piercing and an examination of its influences. 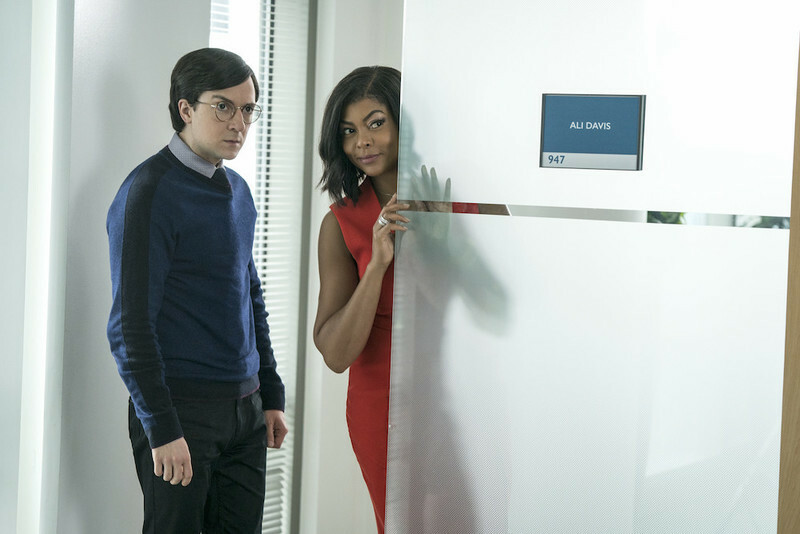 An interview with actor and executive producer Taraji P. Henson about her new film, What Men Want. An interview with Laure de Clermont-Tonnerre about her animal therapy drama, The Mustang. 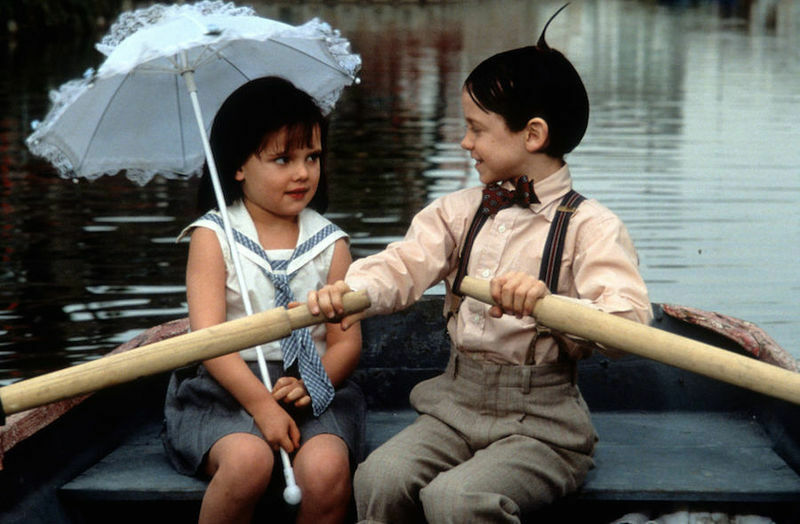 An interview with director Penelope Spheeris on her films "Suburbia" and "The Little Rascals," each receiving new Blu-ray releases. 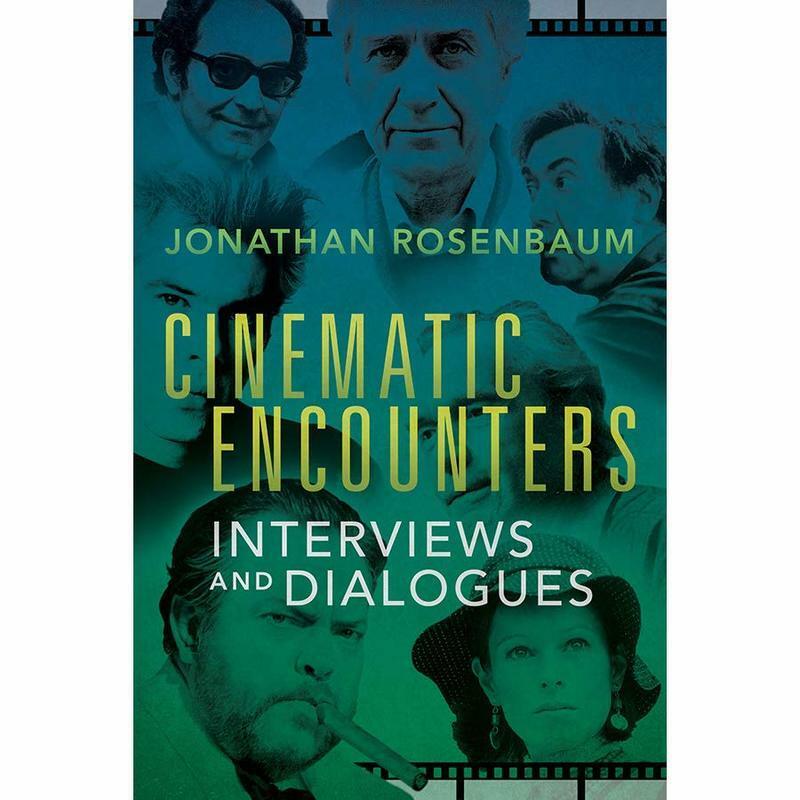 An interview with film critic Jonathan Rosenbaum about his new two-volume book collection, Cinematic Encounters. An interview with Julius Onah, director/co-writer of "Luce." 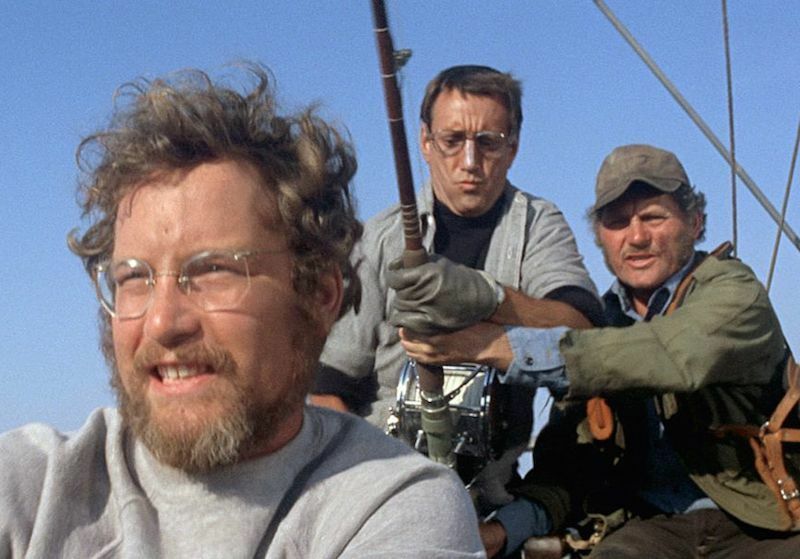 An interview with Oscar-winning actor Richard Dreyfuss and Deborah Kolar, daughter of Robert Shaw, about Steven Spielberg's "Jaws."